The new Russia-Uzbekistan nuclear plant agreement on cooperation in the construction of generation nuclear power plant (NPP) VVER-1200 reactor of 3+ generation in Uzbekistan seems to pose far more opportunities than it might seem. With the Tashkent’s critical need of non-costly energy resources, the project aims not only to foster Uzbekistan’s self-sufficiency and persistence in the energy sector, but also to launch national production and export of its own energy resources. Despite the plant is claimed to be of the ex-soviet prototype, the new industry will be equipped with state-of-the-art technologies and facilities by State Atomic Energy Corporation ROSATOM, a global technological leader. 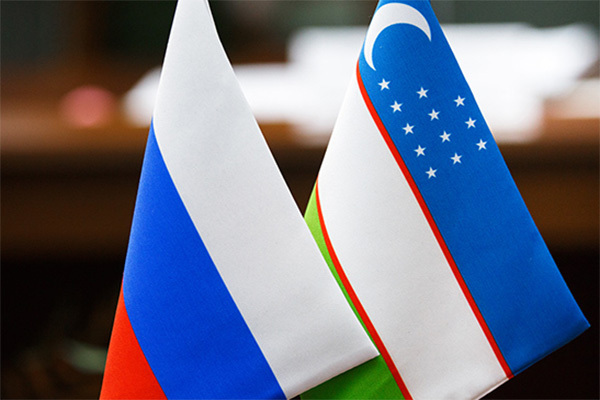 However, while Russia is likely to become a major energy partner for Uzbekistan, Tashkent will also continue developing energy construction projects along with the US and China. Earlier this year Uzbekistan’s President Shavkat Miromonovich Mirziyoyev visited the White House where President J. Trump proposed a plan for strategic partnership with Uzbekistan in various spheres. But while Uzbekistan-US cooperation in social, economic and educational development does not require industrial waste management and recycling, the cooperation in the nuclear and energy sector with the use of nuclear elements of the US origin and a lack of US recycling technologies may pose an ecological threat for the country. China, for its part, willing to contribute to the modernization of the Uzbekistan’s energy sector bears more global motives rather than selling technologies to its geographical neighbors. Should Beijing become a nuclear partner of Tashkent it will obviously take over the control of the Uzbekistan’s energy infrastructure. Certainly, the agreement between Uzbekistan and Russia is not going to meet the country’s entire demand for energy resources. However, with the current US-China trade confrontation and blur industrial management prospects both from Beijing and Washington, collaboration with Moscow seems to be a win-win opportunity for Uzbekistan at the moment. Next PostNext Ukraine’s struggle for “independent” church: is the deal really worth it?